Start taking classes at BalletBody and other studios! 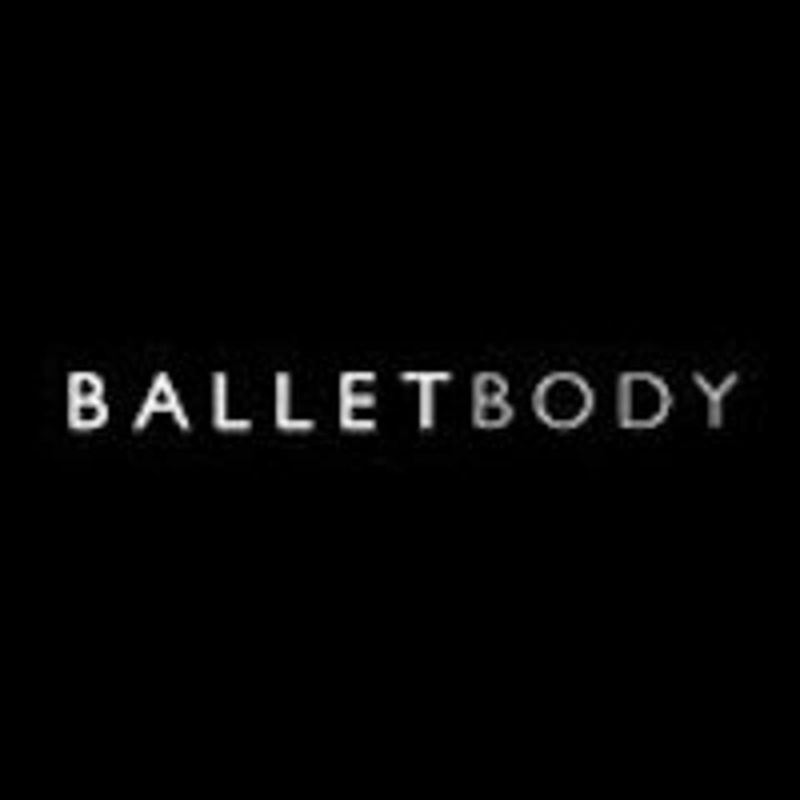 BalletBody Classic is the perfect full body workout for any fitness level whether you have dance experience or not. Lengthen and sculpt your muscles with moves taken from a traditional ballet class to condition your body like a Dancer. There are no upcoming “BalletBody Classic” classes on this day. Your normal work out gear plus socks or ballet shoes if you prefer! No dance experience is necessary to join a BalletBody class, they are suitable for all fitness levels! First time in Marissa’s class and definitely not the last. She has amazing posture and her moves are on point. Her instructions are clear. It was a very good sweat! Keep it up, Marissa! Love the teachers here they are soooo elegant and beautiful!! Classes are challenging but very good!!! Lisha class was fun! I love the corporation of ballet and workout together. Ally is so strong and inspiring! Be prepared to work up a sweat ???????? Aly was very encouraging! Great workout today ???????? always a good one, thanks Lisha! Amazing studio! instructor was great and friendly! Def gg back again.. Loved the class! The work out was really effective and Alison is a very sweet instructor..